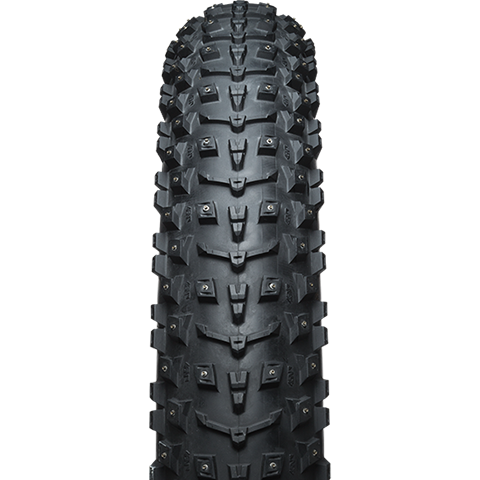 Trail conditions can vary dramatically throughout the season. 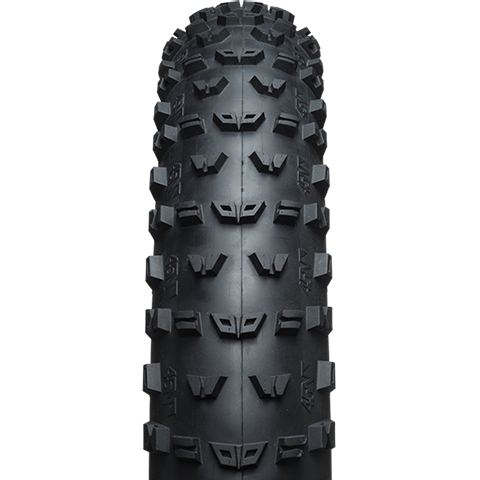 At 45NRTH, we develop a wide variety of fat bike tires with different tread patterns and constructions to conquer any snow conditions nature can throw at you. 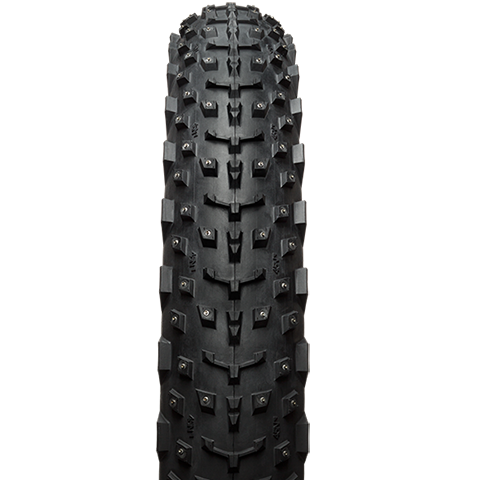 Whether you're looking for a fast, lightweight tire for groomed trails or a high-volume tire for a larger footprint in deeper snow conditions, the Husker Du 4.8 is an ideal choice. 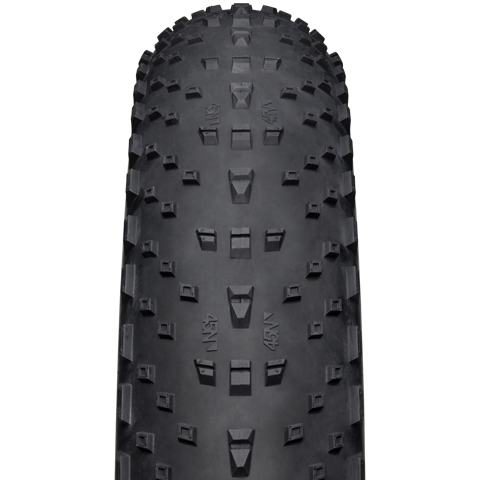 The Wrathchild and Dillinger 5 provide your tires with studded options so you can hook up in icy, slick conditions. 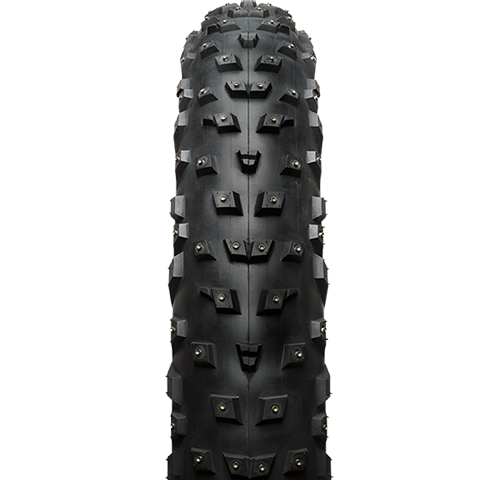 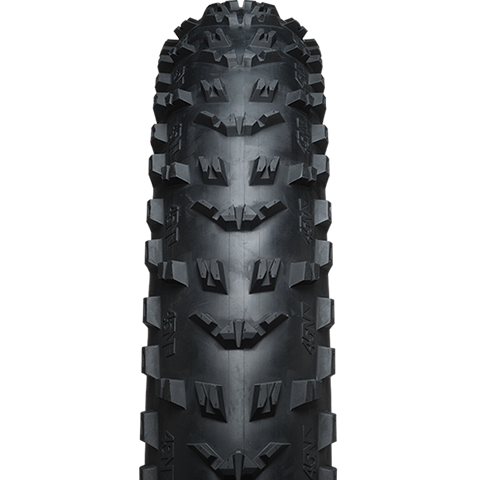 The Vanhelga is the perfect all-around tire that’s flexible and rideable in any trail condition, even when the dirt and ice are packed tight. 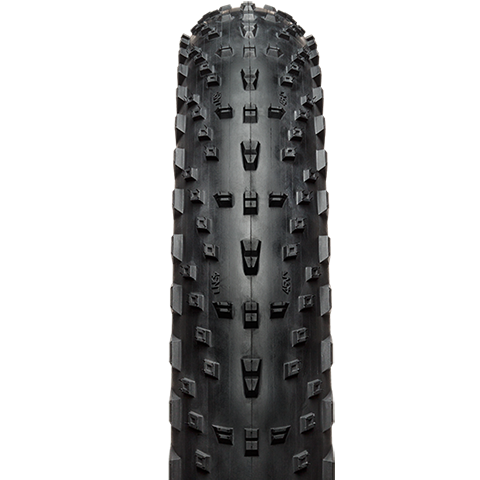 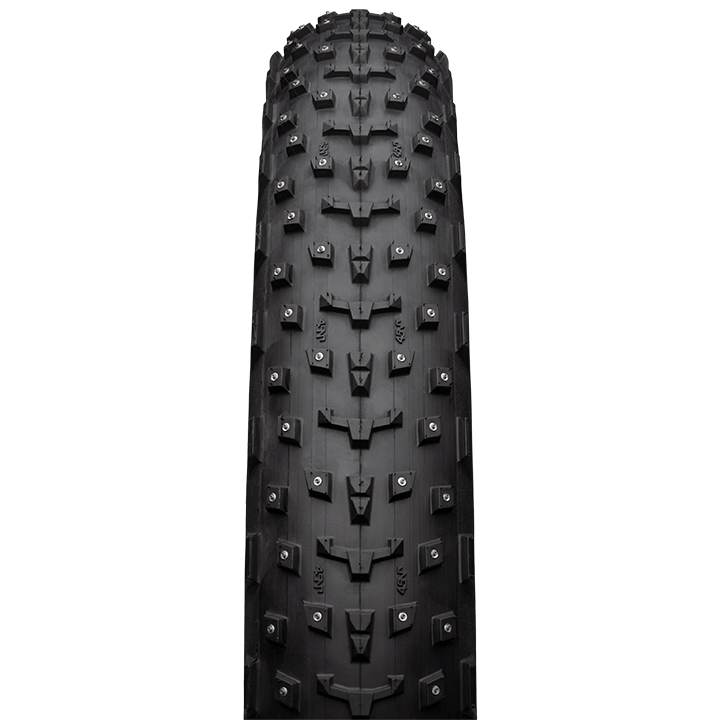 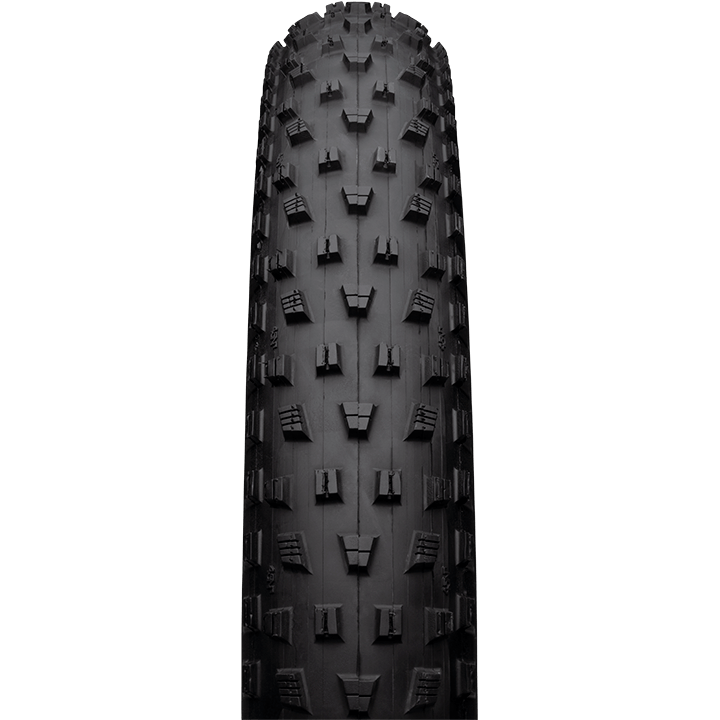 Browse our selection of fat bike tire options below. 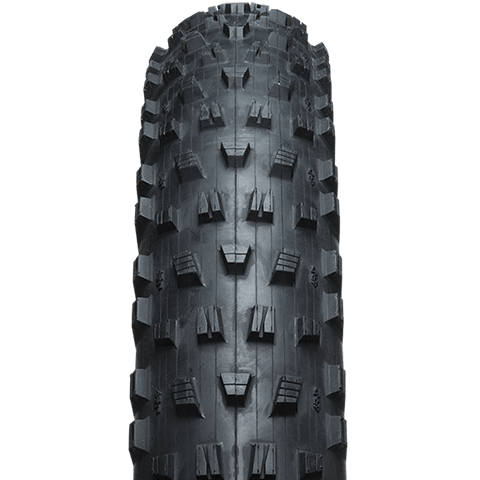 Don’t hesitate to drop us a question or review on any of our tires.